Need to Dump the Junk? Here are Waste Removals we know how frustrating it is to be surrounded by household clutter, often the longer you leave it, the harder it is to deal with. If this sounds like you, then fortunately we have the solution; our premium house clearance service in London is exactly what you need if you’ve got junk to dump. We will happily pack it up, and take it away for you, no matter what it is. Whether it is bulky furniture, old, unwanted possessions or general household rubbish removal, we can manage it all. We offer a very flexible and reliable service, and our experts can be on hand any time to help you clear your home. Book today on 020 3795 9574 and reclaim your space. If there’s one thing most people don’t have time for, it’s property clearance. Unless you’ve only got the odd few bits to move, then before you can even start thinking about shifting it, you need to plan it all out. You’ll have to decide when to move it, where to move it to, and how you’re going to move it. But instead of spending ages planning your house clearance, talk to the experts and get them to handle it. They are trained in the art of domestic clearances and can help the whole process go quickly and smoothly, meaning you don’t need to worry about a thing. 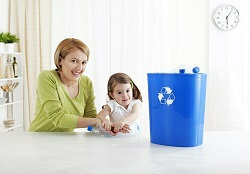 Call for your free quote on 020 3795 9574 and we can clear your home today. Our team are ready and waiting to help you pack up your troubles and move all your rubbish, leaving you to enjoy all your extra time, money and space, hassle free. Whether you live in a one bedroom city flat or a mansion in the hills, if you’ve got household rubbish or furniture you need removing, we can help. We deal with disposal of all shapes and sizes, from one bag of rubble to a complete household clearance. We have experts who are able to help with it all, we even offer expert advice if that’s all you need. Get in touch with our bookings team and let us know what we can do to help you. Once we know what we can do to help, we will set up the best date and time to do it, and then you can leave the rest to us. 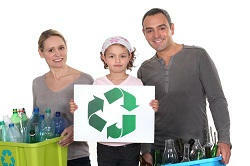 If you want your house cleared quickly, efficiently and for a great price, then Waste Removals is the company for you. Not only do we provide excellent service, tailored to your exact needs, but we also do it with prices cut in half compared to other companies. Our service cover the London area but without the extra expense. If you need a property clearance quickly, then there is only one number to call; for a free quote call 020 3795 9574 . Clearing out the old to make way for the new is a great way to feel refreshed and relaxed. Let us clear your clutter and we can help make yours a happy and relaxed home once more. 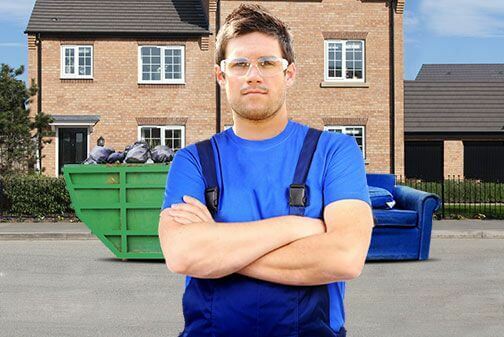 Description: Stop dealing with the rubbish yourself and let our professional waste collectors to give you a helping hand. Get the best offers in London on 020 3795 9574 ! © Copyright 2014 - 2015 Waste Removals. All Rights Reserved.